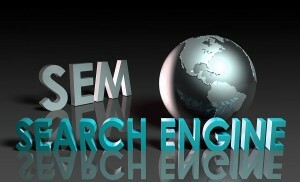 Search Engine Marketing (SEM) is one of the most cost-effective methods to generate direct response from a target market, for any business, small or large. What sets SEM apart is that your customer prospects are proactively searching for the key terms that define your product or service and you pay only when such a searcher clicks on your ad and is directed to the web page of your choice. Search Engine Marketing is one of the most cost effective tactics for acquiring new customers when done properly. It warrants serious consideration as a lead generation/customer acquisition method. Amanda Reagan is Google Adwords Certified. The major search engines do not distinguish between screen size in ad serving anymore. Participating in a search engine marketing program automatically serves your ads to consumers searching on any device. It’s never been easier for someone to search-click-call the company that comes up first and can quickly communicate they can meet the need in question. While most business owners are familiar with Google AdWords, many know little or nothing about their “Display Network”. While AdWords is best known for displaying ads on Googles search results pages, The Google Display Network displys ads on over two million websites, possibly, including yours. Ads displayed on this network can be text, but can also be images, Flash movies or videos. 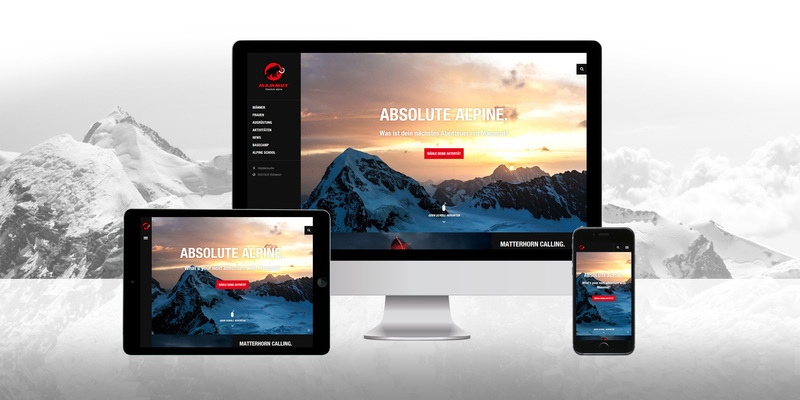 The websites displaying the network ads can be on any desktop, laptop or mobile platform. 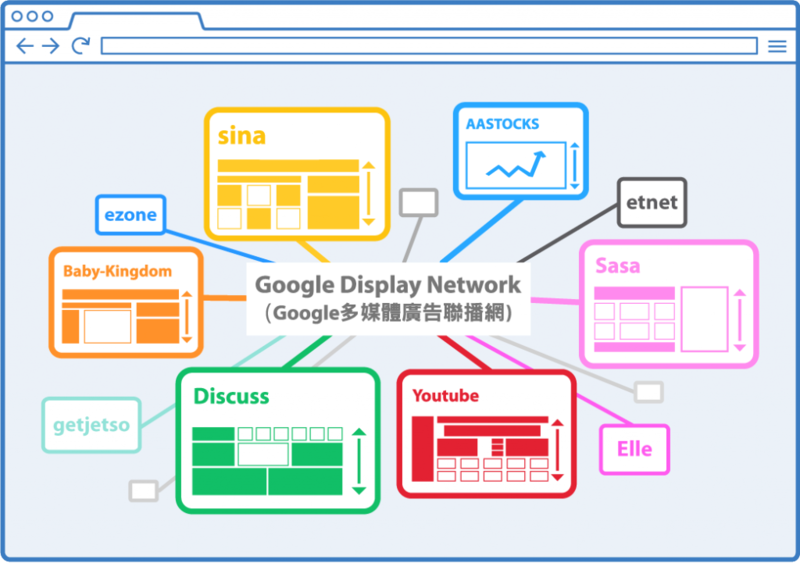 The display network reaches 90% of all Internet users, worldwide. It may (or not) make sense for your business to place ads on Google’s display network, namely on the sites of other businesses whose sites are relevant to yours, but not directly competitive. The other side of the equation is AdSense. With Google AdSense, you can opt to have other businesses place such ads on your site and earn something every time someone clicks on the ads. It is a known fact that a key to advertising success is continued repetition of your message. Remarketing has emerged as an effective means toward this end. Remarketing, AKA ad retargeting, enables advertisers on the Google Display Network to serve ads to those who have already visited your site. 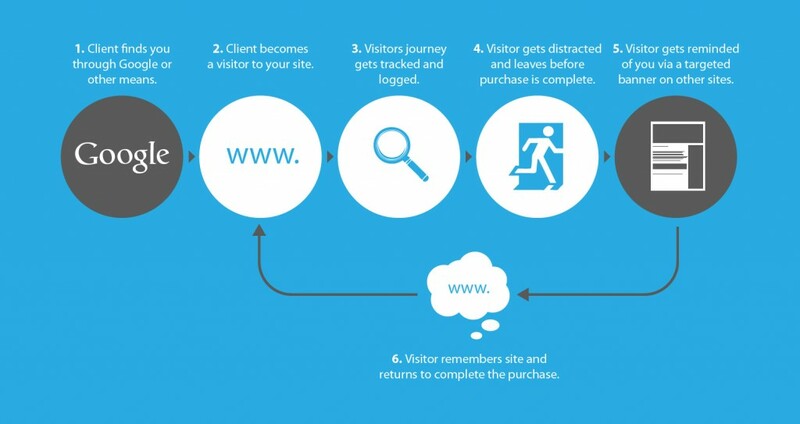 Remarketing can significantly boost your online advertising success.